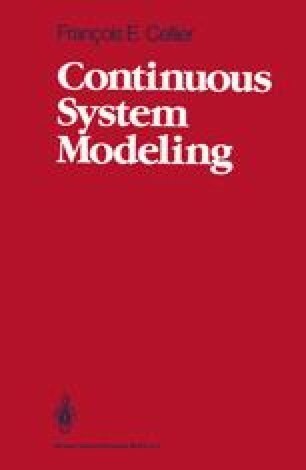 In this chapter, we shall introduce some basic concepts of continuous system modeling. By the end of this chapter, the student should be able to code simple modeling problems in some of the currently used simulation languages. The languages ACSL, DARE-P, and DESIRE are introduced in order to demonstrate the similarities that exist between the various continuous system simulation languages.